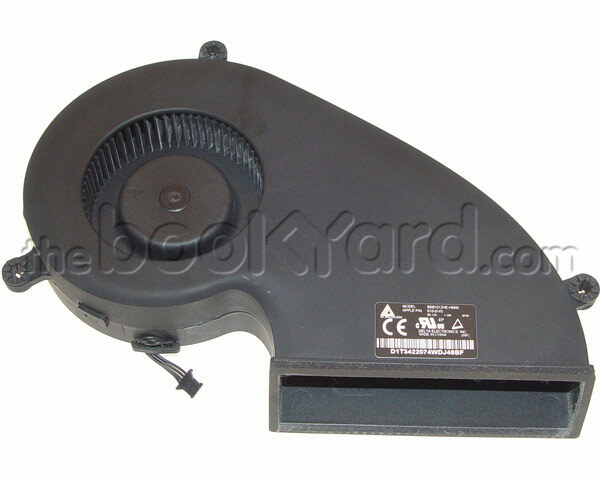 This is the version 2 Fan for the iMac 27" late 2013, the late 2014 and the mid 2015 Retina 5K iMac models. Please note, this fan is not interchangeable with version 1 fan which is compatible with the late 2012 and late 2013 Although there is a cross over, it appears Apple have changed the fan so this version is not for use in the 2012 model. This has not been confirmed by TheBookYard yet, but will be listed separately until it has been.